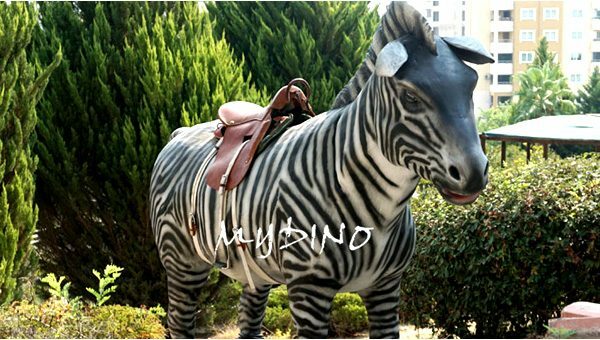 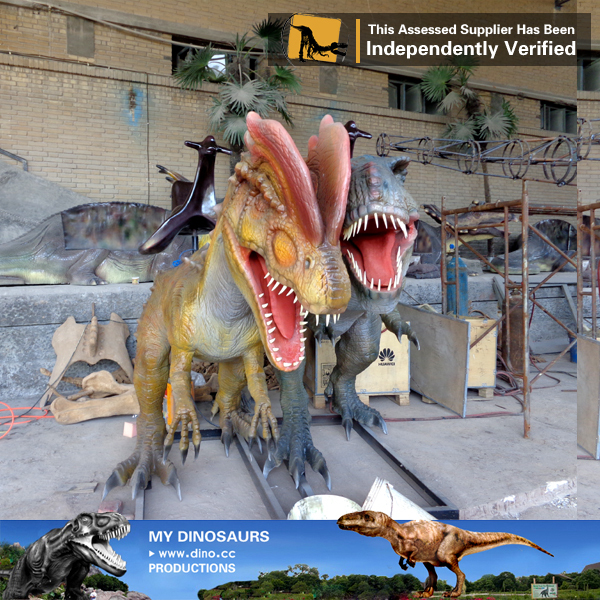 Tyrannosaurus ride with coin operation for kids! 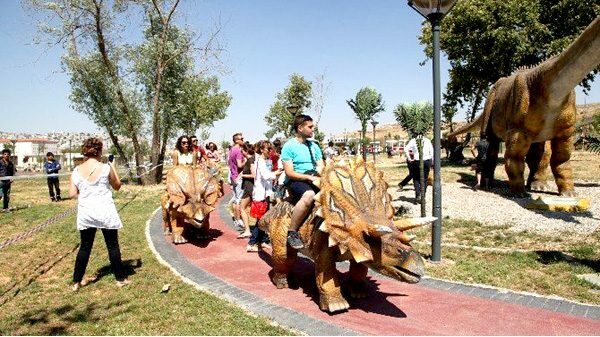 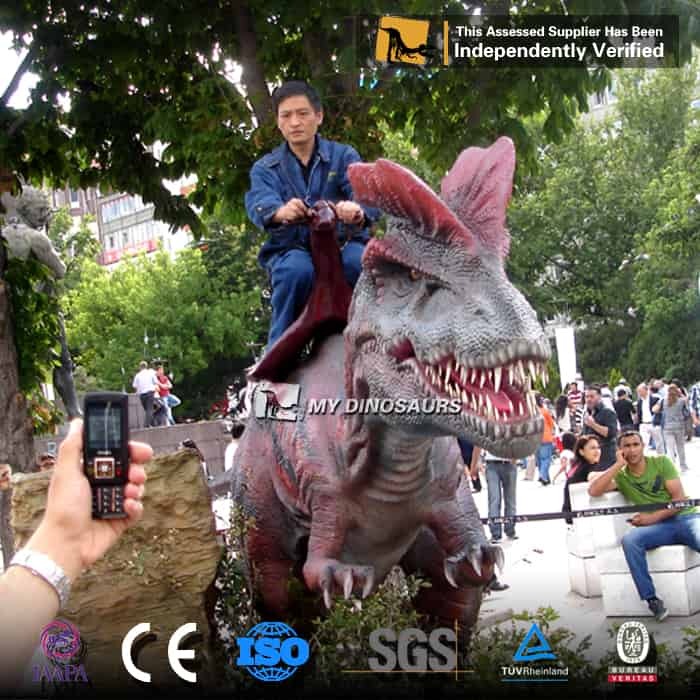 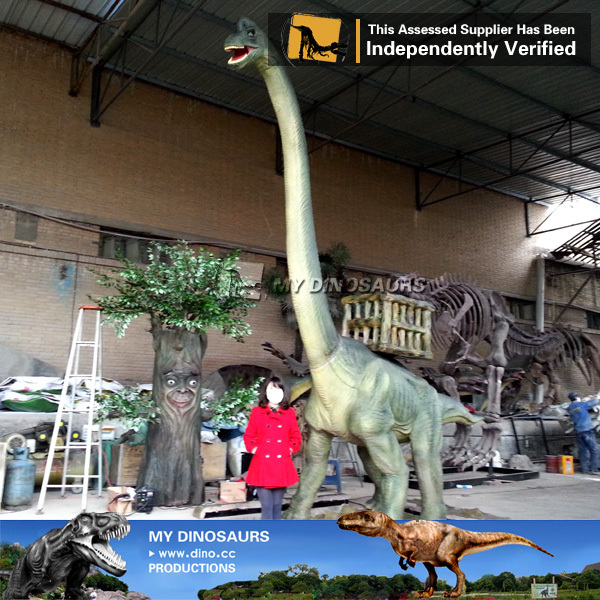 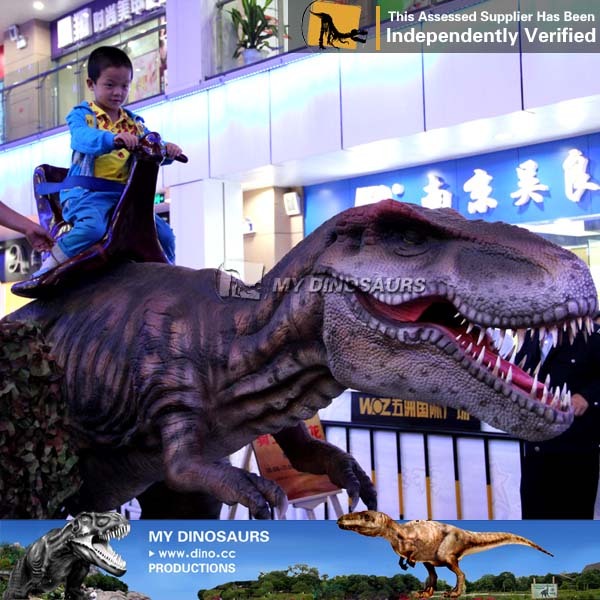 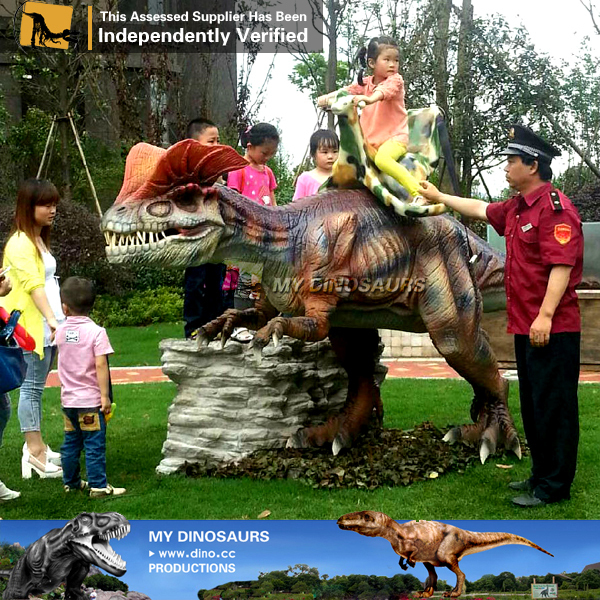 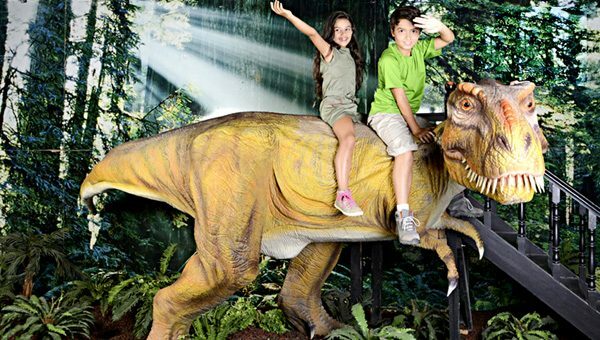 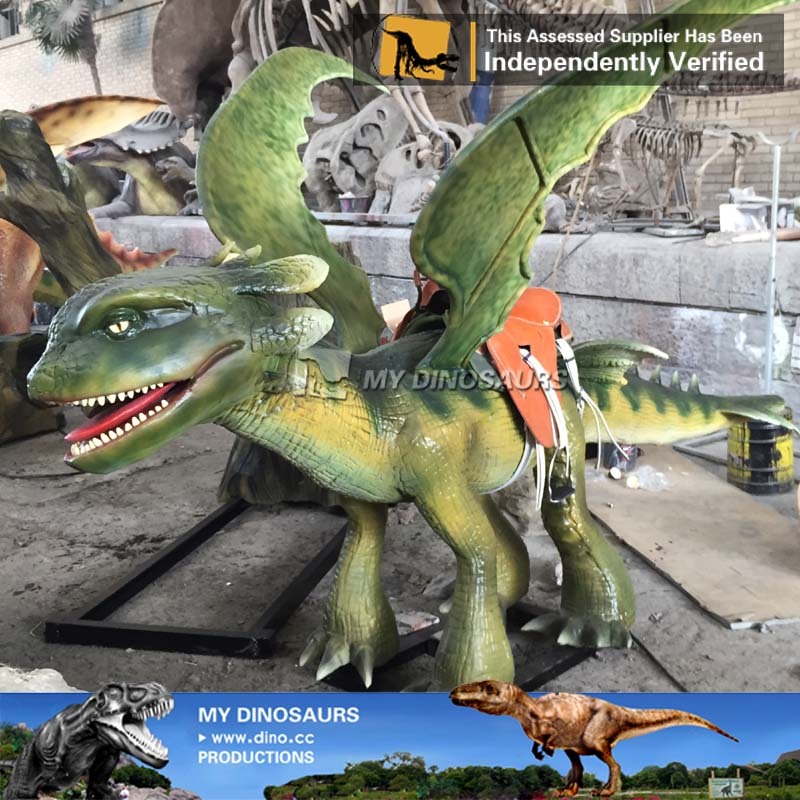 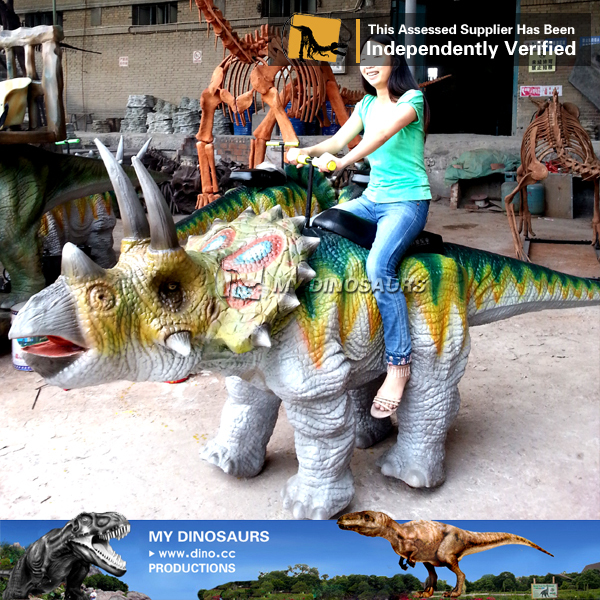 Kids can climb up the stair and sit on the back of dinosaur with safety belt. 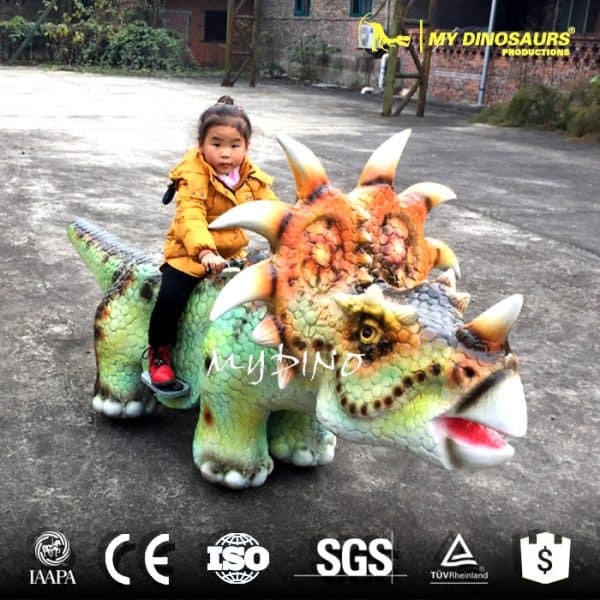 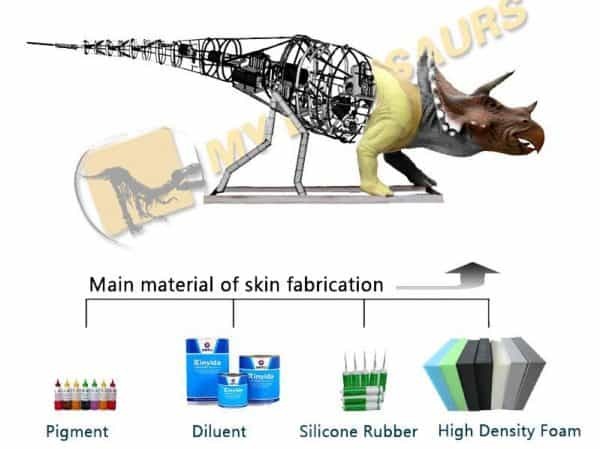 Then the dinosaur will make movements and sounds.